CD in cardboard + sticker package, limited edition of 210 copies. including the anthemic rhythmic noise. The sounds like description is perfect: crushing machines, broken wire, meatgrinder, whispering walls, field recordings, chains, metal and bodyparts. 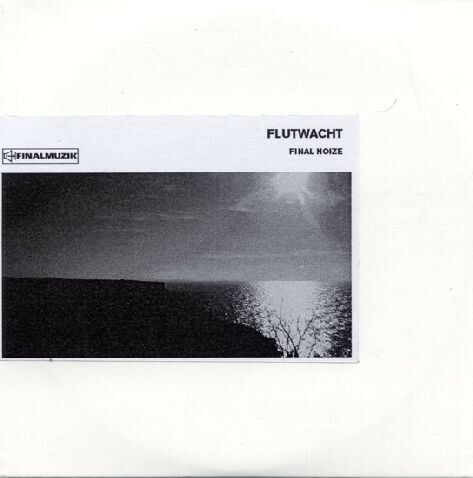 Customer evaluation for "Flutwacht - Final Noize CD (Lim210)"